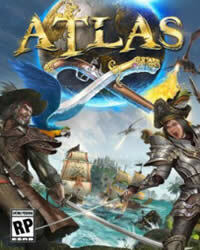 The responsible developers for the game Atlas have released a new update. Update version 9.11 is available to download now on PC. We have the full patch notes for this update. 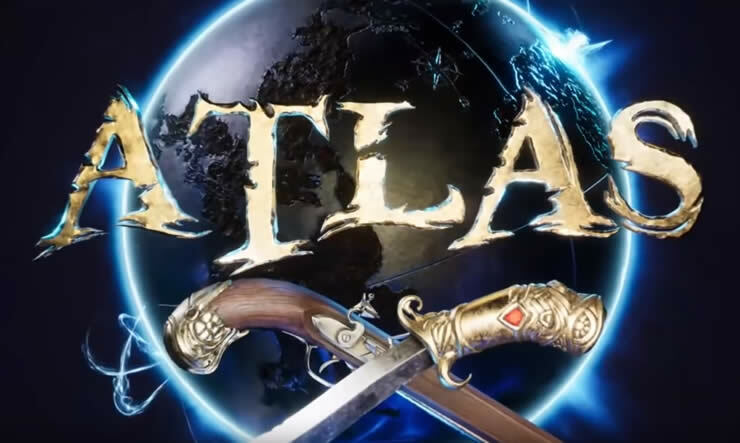 Atlas has been released by Studio Wildcard at Grapeshot Games and is currently available as part of the Early Release version on Steam. Default resource and taming speeds have been increased to 2x as the baseline. Reduced min damage and min percentage on flame arrow buff by 33%. Reduced max damage done on flame arrow projectile hit to 50. Increased gravity on flame arrows 20% to make it less ranged. Increased firegel cost of flame arrows by 100%. Added durability consumption to flame and stone arrows (1 dura per shot, 40 shots per bow repair). Change bow durability from 50 to 40. Fixed a bug which allowed Mortars to have rapid fire. Fixed an issue where upkeep timer on PVE Claimflags was not correctly updating. Company Member, Company Groups, and Alliance data loss issue should hopefully be resolved. Official Network Companies are now hard limited to 500 members, and this is a current measure until the Company system receives a backend overhaul in the long-term. Fixed inland water buoy’s being invisible and fixed buoys, so they no longer prevent resource respawn. Prevent ship collision damage from occurring when caused by other player ships on PVE servers. Fixed sunken-ship area indicator lingering even after a shipwreck has been entirely salvaged. Reduced deepwater aggressive creature frequency and targetting range. Melee weapons are now temporarily ineffective against ship planks. Later this will be changed so that it will only be ineffective against anchored ship planks. Sailing against the wind now provides 30% of with-the-wind sailforce, as opposed to 0%. Also increased the amount of sailforce provided by minimum windspeed conditions by 30%, and the sailforce provided by maximum windspeed conditions by 15%. Every Tame can now get a minimum of 30 tame level-ups put into it, plus however many base levels it had when wild. So for example, a level 5 wild wolf would get 35 tame level-ups to apply, whereas a level 40 wild wolf would get 70 tame level-ups to use.